Prominent & Leading Exporter from Mumbai, we offer extruder gear box for plastic industries, extruder gear boxes and pinion gear. Backed by our vast industry expertise, we are able to manufacture a wide range of Extruder Gear Boxes for our venerable customers. 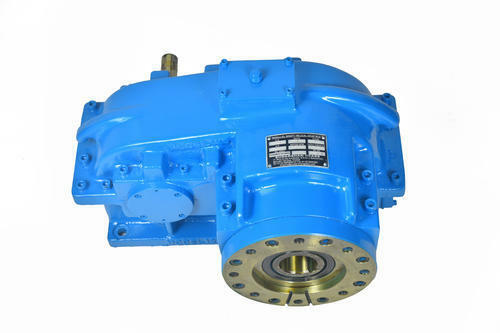 Furthermore, the entire range of the Extruder Gear Boxes offered by us is widely praised by our valuable clients. These are manufactured by our skilled professionals. 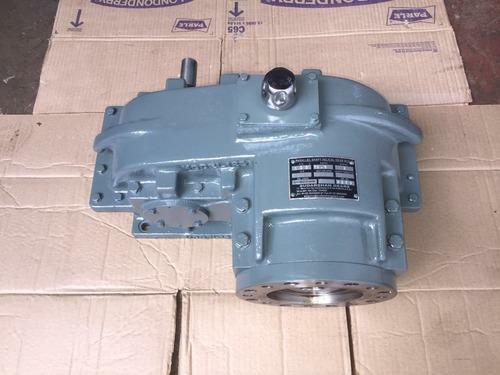 We are the leading and prominent Manufacturer and Exporter of Extruder Gear Boxes. 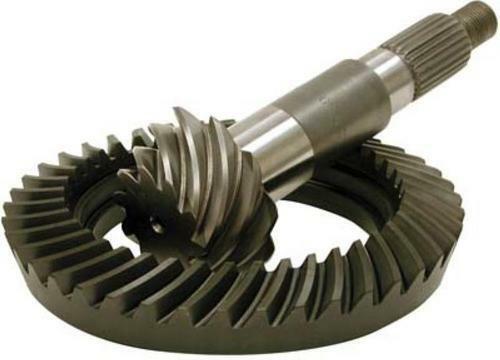 We are well-established manufacturer & exporter of Pinion Gear. These products are compact and sturdy and bridged the gap between demand and of a quality product. We manufacture these boxes as per clients demands. These are highly appreciated by our valuable clients. Looking for “Extruder Gear Boxes”?